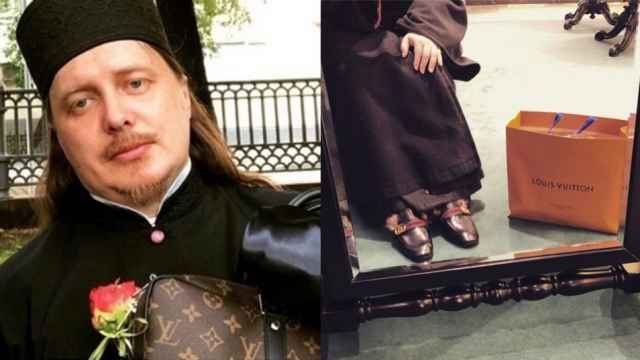 A Russian Orthodox priest has been defrocked for his adult-themed sermons that shocked congregations, church authorities have said. 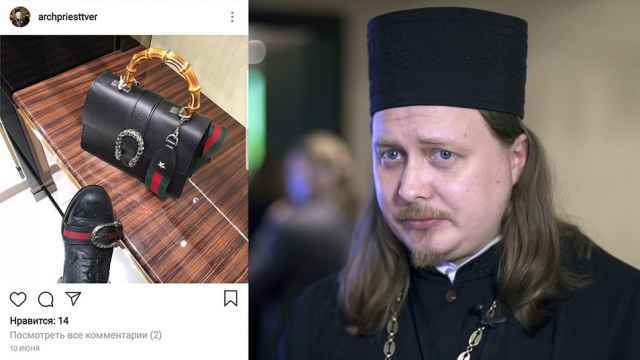 The news comes a little over two months after another Russian priest was investigated for publicizing his love of luxury brands including Gucci on social media. 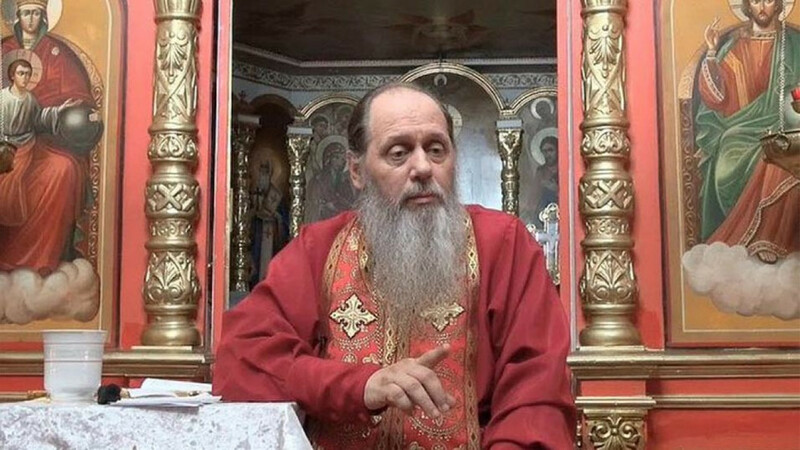 A church court found Golovin guilty and defrocked him for infractions including slander and “engaging in activities that embarrass believers,” the Chistopol Eparchy announced on its website Thursday. Golovin was also found guilty of distorting church teachings about prayer, creating a community that opposes the church and “persistent disobedience” toward his bishop, the church court said. 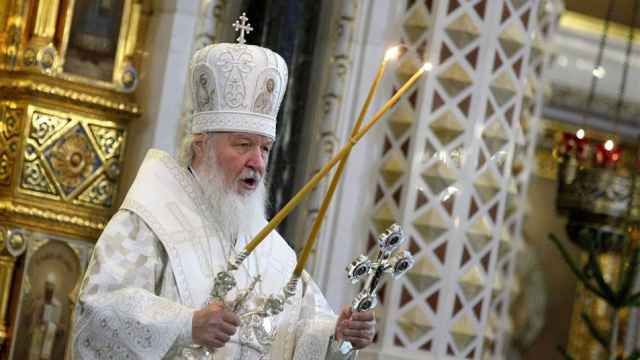 Patriarch Kirill urged world leaders to help protect believers in Ukraine. “I tried to be an open person. I was warned [against it], but I fought for this freedom,” the priest wrote. A disciplinary commission will return the priest "to his senses", a church spokesman said. 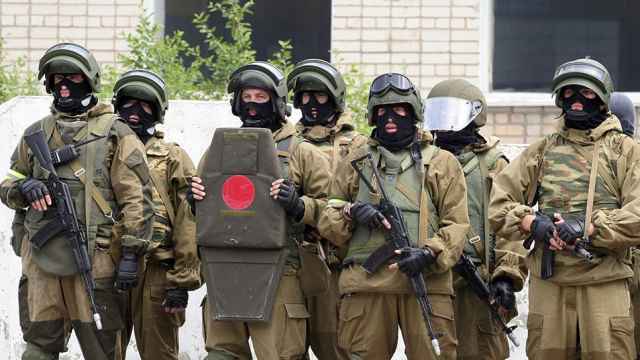 Worshippers said they encountered masked men in uniforms as they filed out of a mosque north of Moscow.